Learning and knowing history through recreation are ROOTS EDITONS’ fundamental values. 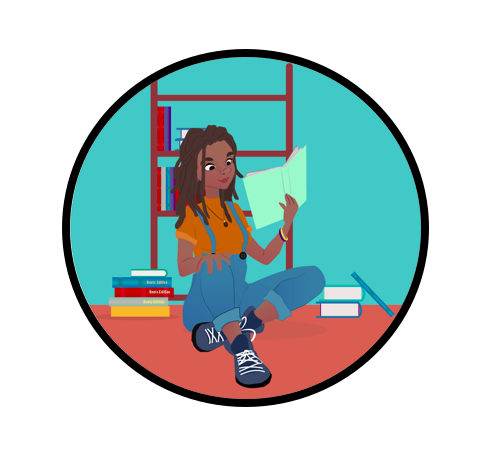 Our mission is to teach African and Afro-descent children and teens self-respect and self-confidence, through pedagogy, reading and images they can identify themselves with ; which will enable them to believe in their abilities and their potential. Thanks to their community identity and their awareness of a transgenerational traumatism, authors worldwide, who are published by ROOTS EDITIONS, will allow future generations to highlight and express their diversity. 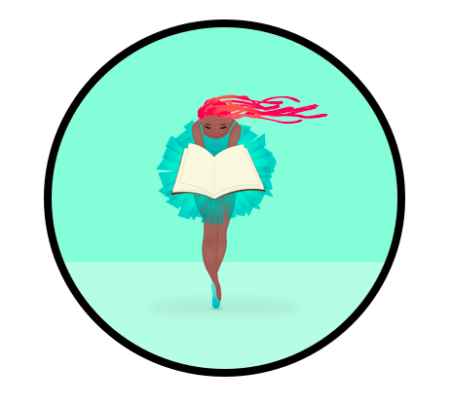 ROOTS EDITIONS welcomes French and English speaking authors who want to write for children of the African diaspora. Whether you decide to write biographies of great leaders, novels, short stories, or poetry… Any work dedicated to the young generation and fulfilling our mission may be edited by our publishing house.